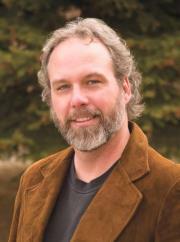 This is a recording of a talk that John Major Jenkins gave to Evolver Boulder on December 6th 2012. He discussed the trajectory of his work, his key findings, and how he found them. I personally think his work is pioneering and foundational to Mayan studies. A Dec 9 2012 interview of John on Red Ice. 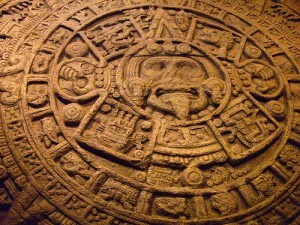 This entry was posted in podcast and tagged 2012, John Major Jenkins, Mayan, prophecy. Bookmark the permalink.